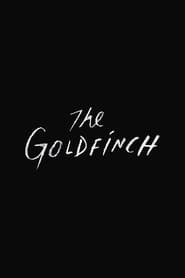 Finn Wolfhard joins the cast of The Goldfinch, the film directed by John Crowley that makes an adaptation of the book of the same name by Donna Tartt. The actor, who plays Mike The Nursery in Stranger Things, joins Ansel Elgort, Sarah Paulson, Jeffrey Wright, Luke Wilson and Aneurin Barnard in the film that will begin to be recorded at the end of the month. 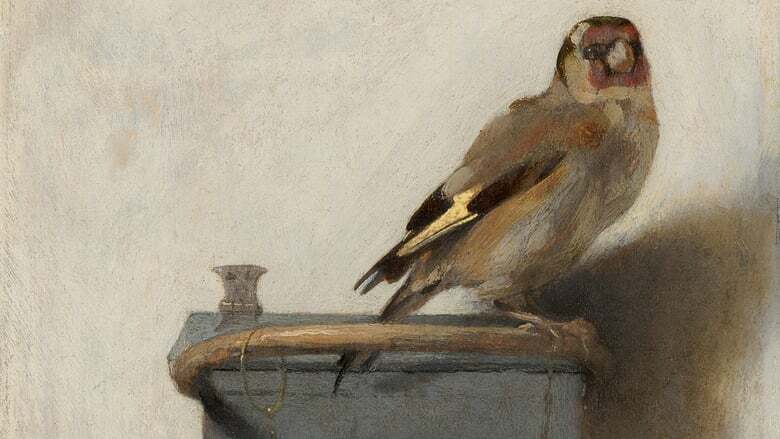 The Goldfinch is a novel published in 2013, by which the author Donna Tartt won a Pulitzer Prize. The book tells the story of Theo Decker, a man who was adopted by a wealthy Green Book family in New York, after his mother died in an explosion at the Metropolitan Museum. Elgort will be in charge of playing Decker, while Wolfhard will play Boris, a childhood friend of Theo that leads him to crime. The film will be narrated from the young Theo’s life, struggling Lords of Chaos to overcome the death of his mother, and also showing him as an adult, while trying to recover a stolen painting.